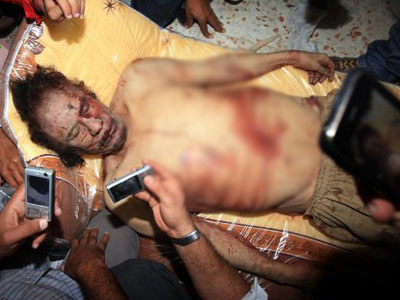 Libya is set to celebrate two years since the start of the uprising that ended with the death of longtime ruler Muammar Gaddafi. But this anticipation is marred by an expectation of mass protests, a lack of reform and a resurging secessionist mood. ­While no official commemoration is planned, many cities in Libya are raising flags and colored lights. In some places, festivities will begin on Friday and culminate on Sunday, February 17. As the date of the celebration approaches, the government in Tripoli is stepping up security in the parts of the country that are under its control. The eastern city of Benghazi, the cradle of the anti-Gaddafi revolution, recently saw an influx of troops and military vehicles. The government also ordered restrictions on international flights and closure of borders. The preparations come as a popular movement calls for the “correction of the path” of the revolution, and for supporters to take to the streets on Friday. The rallies are supposed to be peaceful, but authorities are concerned that they may turn violent like those in neighboring Egypt. The dissent stems from a lack of visible progress in solving the country’s problems, including the government's failure to author a new constitution – or even start a commission to do so – create jobs, disarm the local militias, and other issues. Gadoura is one of many Benghazi residents planning to attend the rally. Some of them want the government to perform better. Others want Libya to become a federation of historic regions, each governed semi-independently. In March 2012, local tribal and military leaders declared Cyrenaica to be semi-autonomous from Tripoli, and have since called for reviving the old article in the constitution that made both Benghazi and Tripoli co-capitals of the country. Cyrenaica's role in kick-starting the uprising is hardly surprising: The region is the place where most of Libya's oil reserves are located. 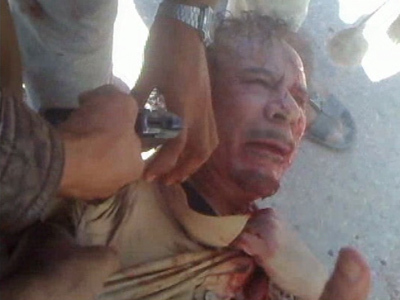 However, under the Gaddafi government, it constantly complained of underdevelopment. The desire to redistribute incomes from oil exports in a more just fashion was among the key factors in the revolution. Yet two years on, many people in Benghazi are again accusing Tripoli of cheating them. The disaffection has been aggravated by economic hardships natural for a country that used to be a socialist autocracy and violently became a weak and undeveloped democracy – degraded standards of living and unemployment, ravaging corruption and social injustice. There is also southern Libya, which is ruled by tribal militias and Islamists with little regard for the country’s coastal authorities. The de facto independence of those areas contributes to the problems in neighboring countries. 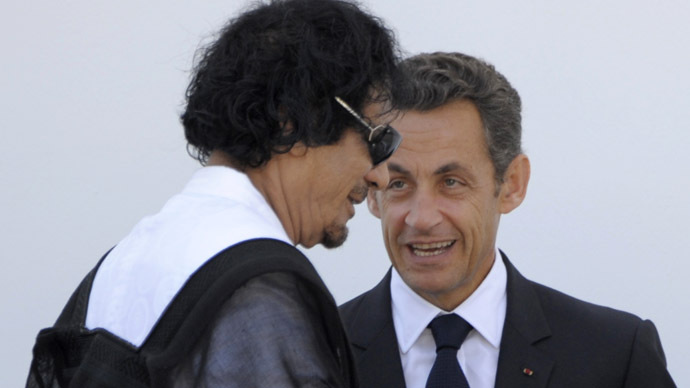 The occupation of northern Mali and the massive hostage crisis in Algeria in response to the French intervention both came about with the help of fighters and arms from Libya. 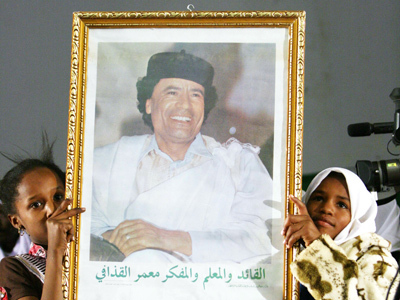 Some believe that unrest in Libya portends the start of a second revolution – a leaflet circulated in Tripoli calls for bringing down the ruling regime through a "popular revolt" and civil disobedience. It also advises people to stockpile food and fuel in anticipation of rioting. 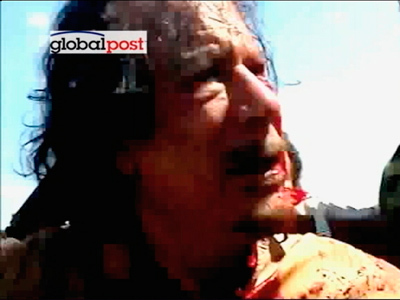 Libyan officials and some organizations have claimed that the leaflets were disseminated by the remaining Gaddafi loyalists.